Located adjacent to the Arena of Campo Pequeno, which is an area of flourishing business and leisure activities, and is considered an important place of attraction in the heart of Lisbon city. 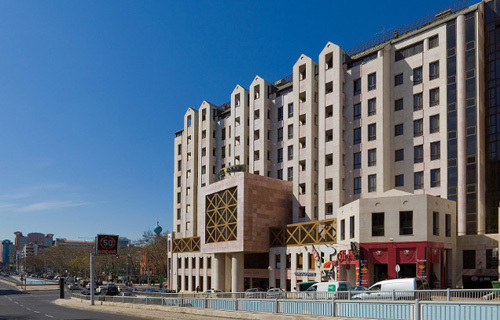 It is approximately10 minutes from the Airport, and 2 minutes walking distance from Campo Pequeno metro station, which allows an easy, fast and comfortable access to any part of the city. Hotel Alif has set new standards in service, hospitality and value for money. It has115 rooms and suites equipped with Air Conditioning, television with Cable TV including Sport TV (sport channel) Radio, Direct Dial Phone, Safe and Wireless Internet Connection. It also offers a Private Car Park, Internet in the Lobby, Bar Tejo, and Meeting Rooms. 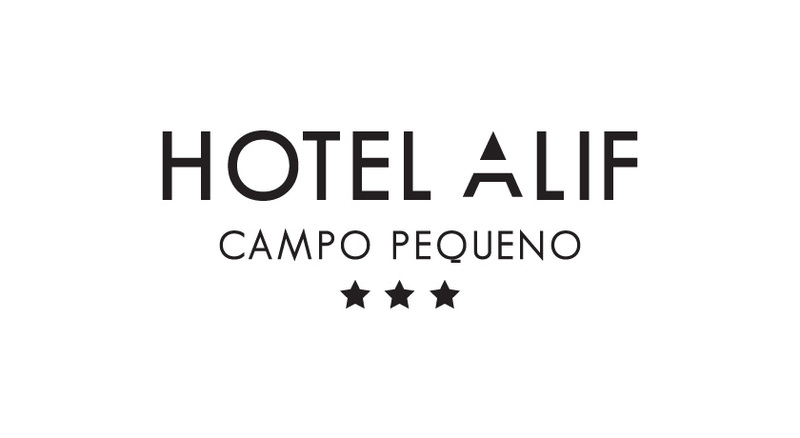 Hotel Alif Campo Pequeno is where luxury has 3 stars. BAR is temporarily unavailable due to refurbishments. There will be noise between 10.00 and 19.00, from Monday to Friday. Due to the works,FROM 20/02/2018 the garage will be without access, all Tuesday and Thursday from 10 am to 6:00 pm. The hotel is the right to pre-authorize credit card to guarantee reservation.